Komandor has your closet solution. 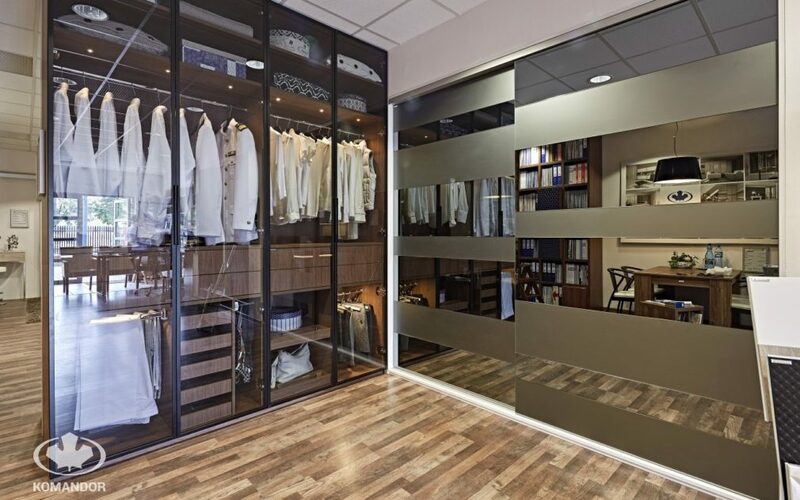 Komandor's designers are able to create best in-class closet designs to fit any space, or room. Our quality closets are built to last and will add value to your home. 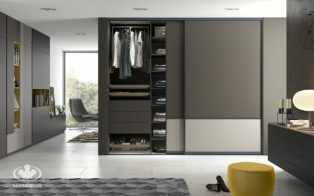 In most homes, or condos reach-in closets are used in the front entrance or hallway. 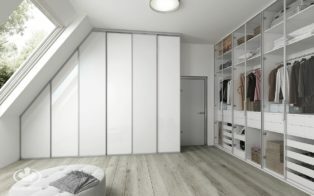 Typically 24”-30” deep, a reach-in closet is smaller than walk-in a closet but that doesn’t mean they can’t be stylish and efficient. Add in double hanging bars, floor to ceiling shelving, maybe some drawers or chrome baskets. A well-designed Komandor closet will make efficient use of the space and keep everything in its place and right at your fingertips.